Setting the new benchmark for freeride pants, the lofoten ACE Gore-Tex Vectran Pants are the perfect match with the lofoten ACE Gore-Tex Jacket. 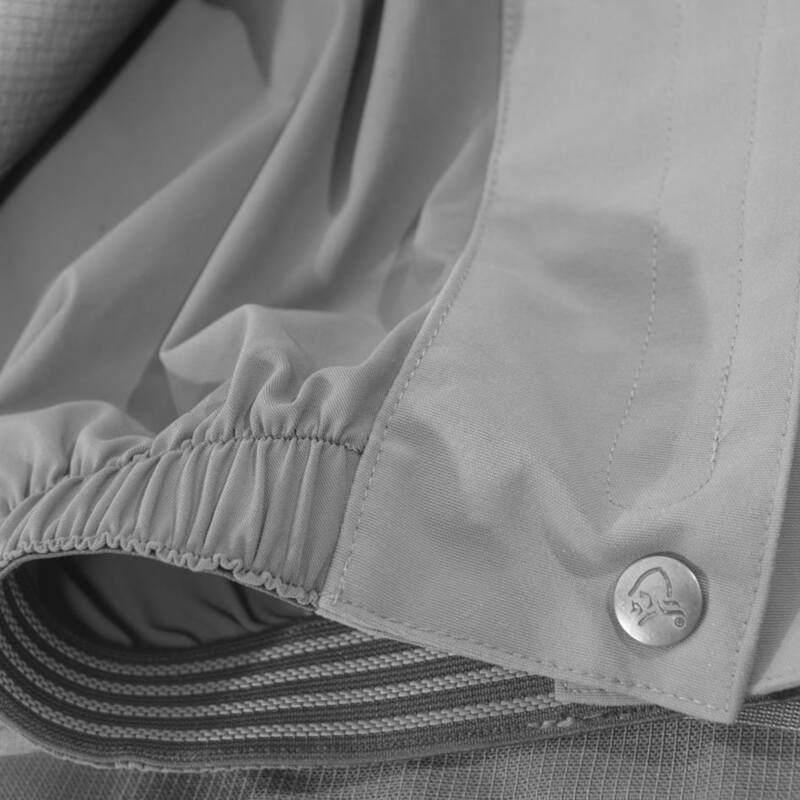 The extremely light and breathable material is so durable we could not even cut it with regular scissors when making the prototype. The pants are made for powder days, high intensity and will always provide you with the best weather protection out there. 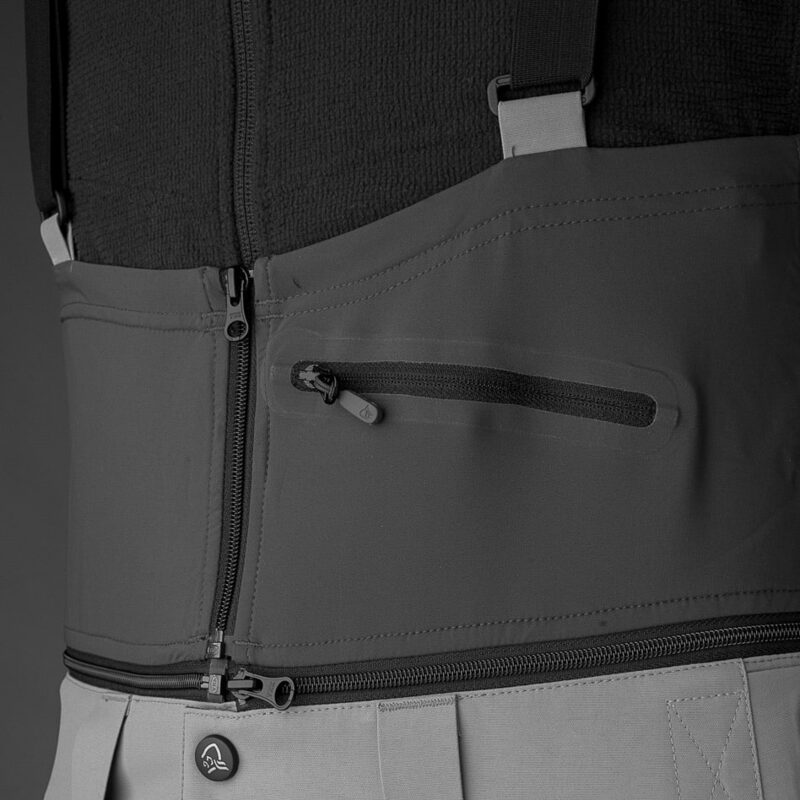 To make the pants suitable for all conditions we have added three different bib solutions; a powder skirt, the regular zip off with suspenders and a full on vest with a tight fit, an assymetrical zipper and a pocket for a beacon. 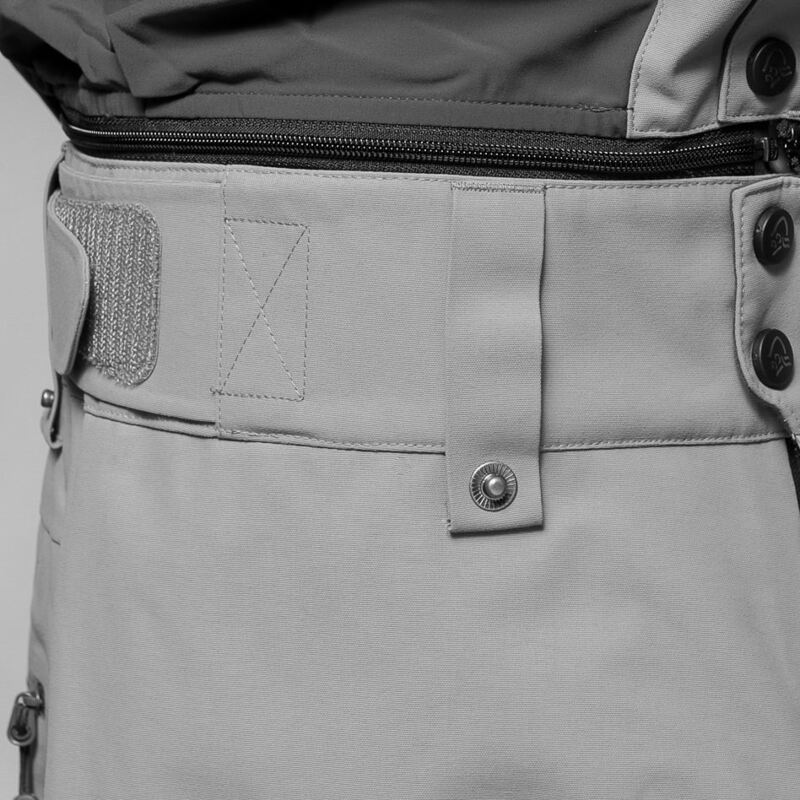 Other critical features include our Custom-fit waist system™, snow gaiters, two cargo pockets and reinforcements at the bottom leg to protect against steal edges. 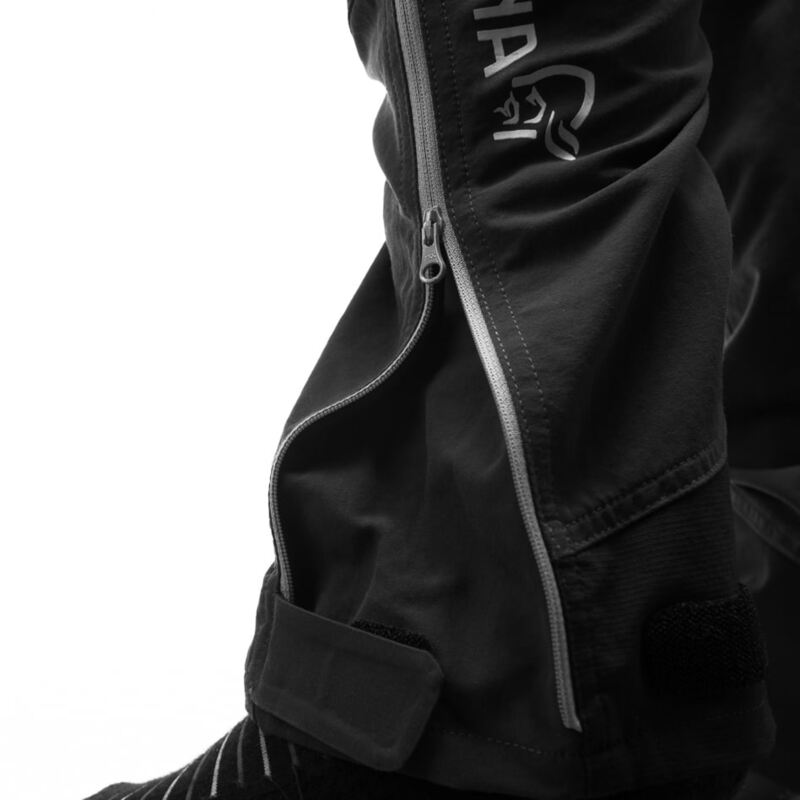 The inside leg ventilation with mesh will ensure air flow when needed. The metallic appearance will make you look awesome every time you wear the pants and is a result of a fabric so strong and durable it was impossible to dye. A must for the collector, a game changer for the freeriders and an ace within its segment. 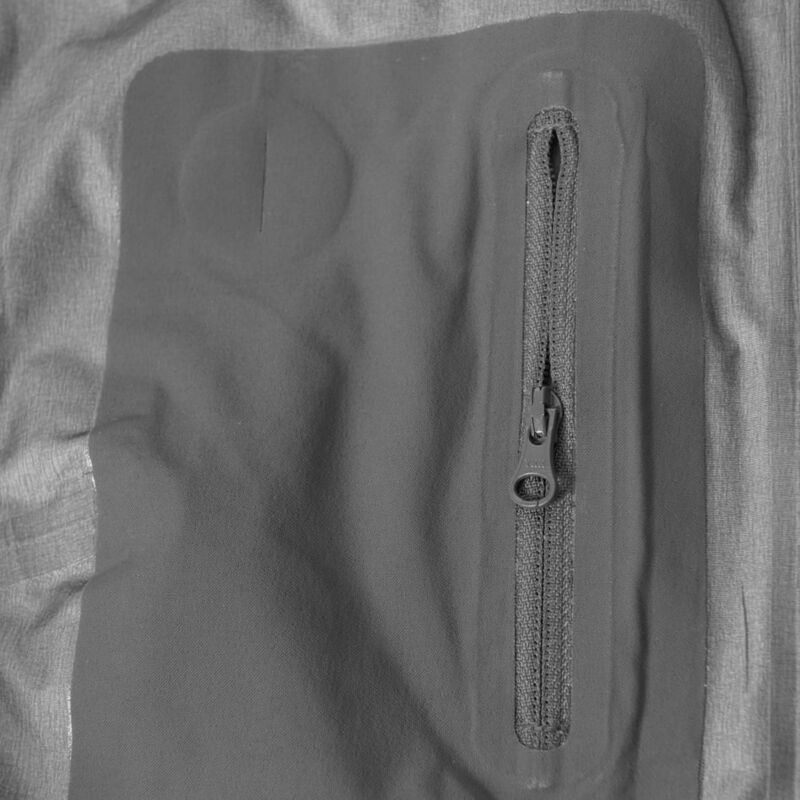 NB: A change has been made after picture was taken, and the top right pocket is removed. 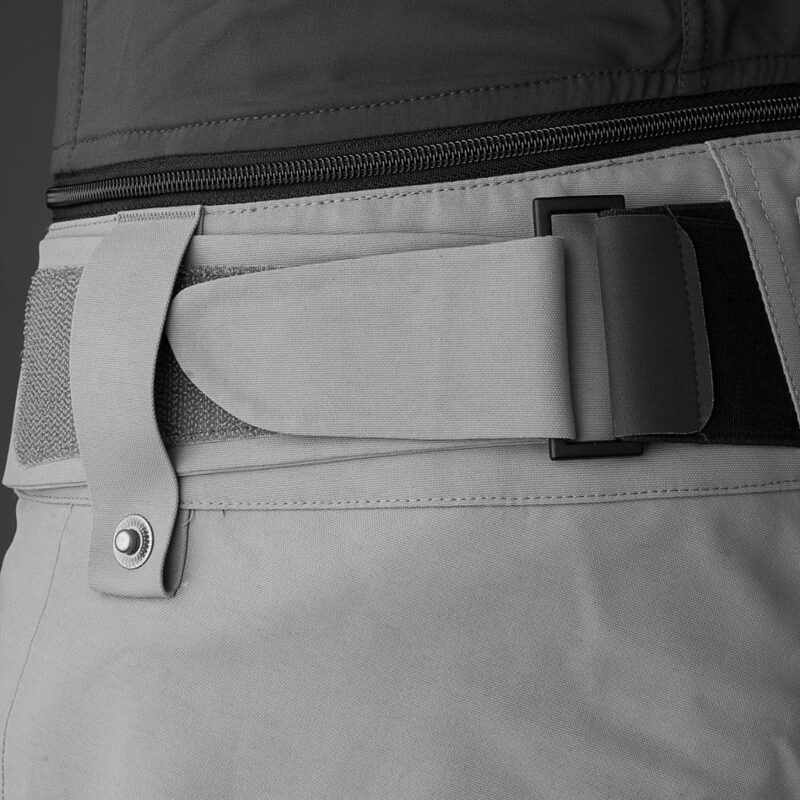 Instead you will find a small vertical zipper opening for wearing a harness under the pants. 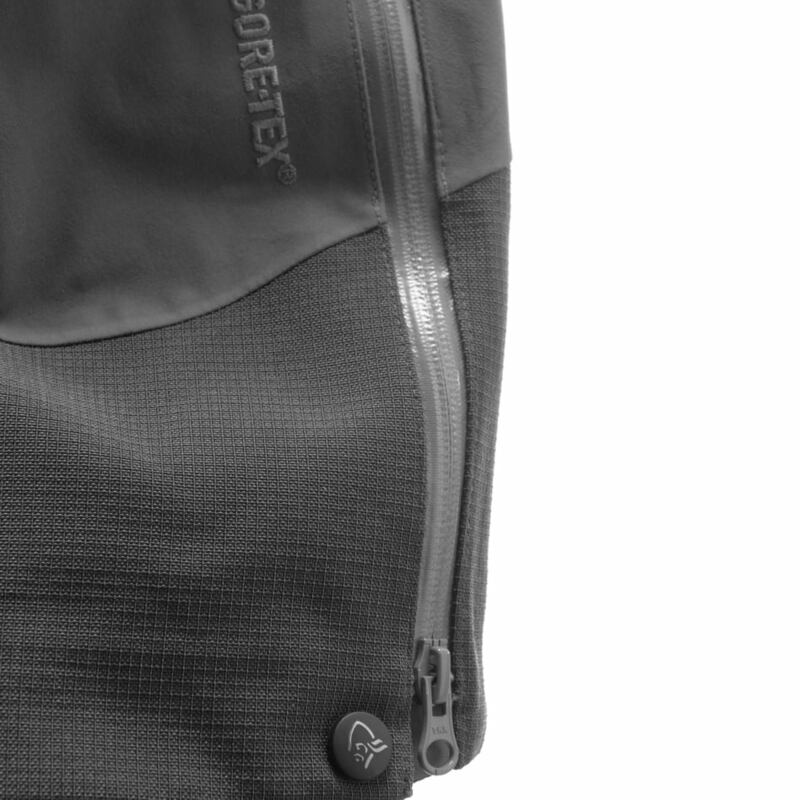 Developed with GORE-TEX® fabric with Vectran fibers. 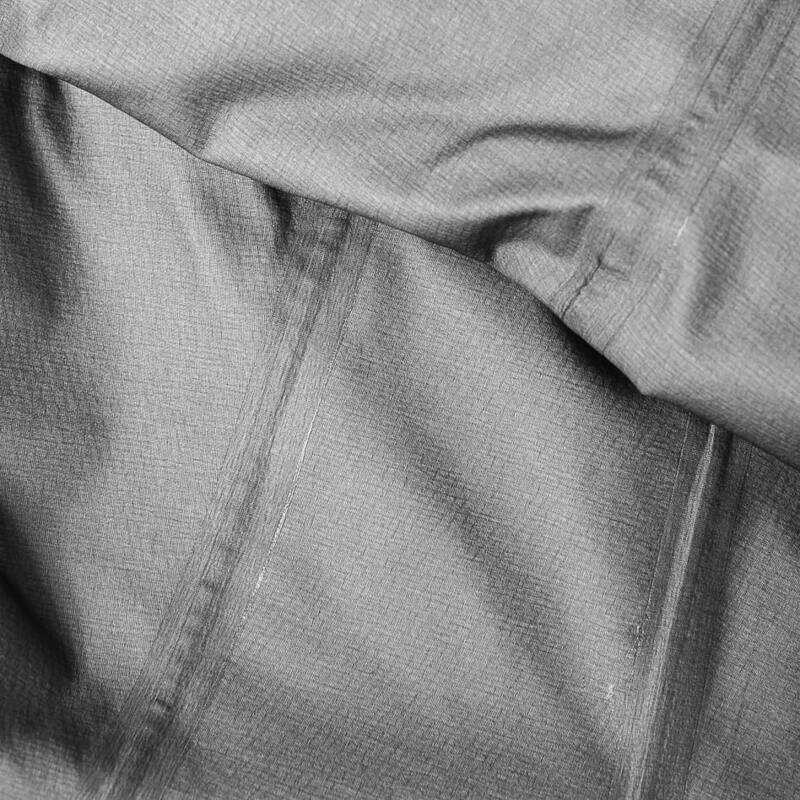 Products with this fabric is setting the absolute benchmark among strength in freeride clothing. The extremely light and breathable material is so durable we could not even cut it with regular scissors when making the prototype at our RD&D lab. 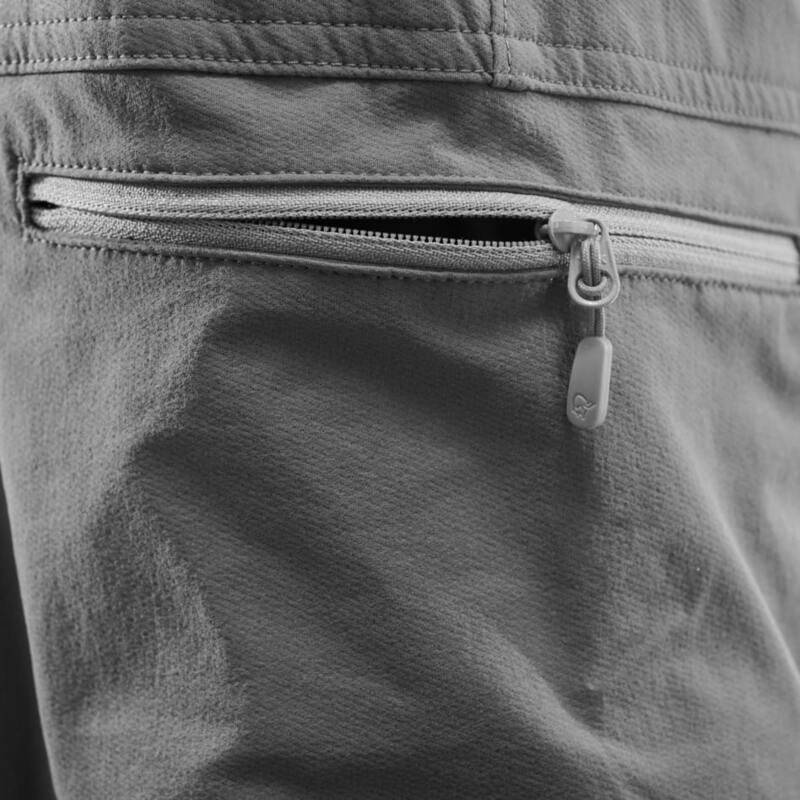 The thighs have a zipper on the inside with YKK water resistant zippers for great ventilation. The opening have a mesh to prevent snow coming in.